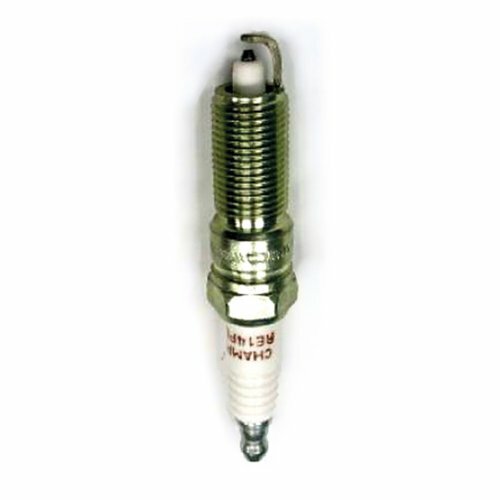 Browse our wide selection of Jeep Wrangler JK Spark Plugs and Ignition Parts to find the best prices for your Wrangler 2-Door or 4-Door. In this category you will find JK Wrangler Spark Plugs and Ignition Parts for the 2007, 2008, 2009, 2010, 2011, 2012, 2013, 2014, 2015 and 2016 Jeep Wranglers. You can either select a product category or use our search box to find specific items in our store. Feel free to use our filtering options to sort by popularity, price or ratings within a category. The JK Jeep Wrangler Spark Plugs and Ignition products include replacement spark plugs, spark plug wires, ignition switches, performance spark plugs and more. Its not all about a lift and big wheels when it comes to performing well on or off the road. The Spark Plugs and Ignition Parts are what start your JK Wrangler’s engine even after a tough day out on the trail. Replacing your stock Spark Plugs and Ignition Parts is something to consider especially when using your JK in hot or cold weather environments.